There’s no off-season in hockey; Only the game changes. Red hot hockey star, innocent coed; Sweet summer romance. Summer fling or the possibility of more? 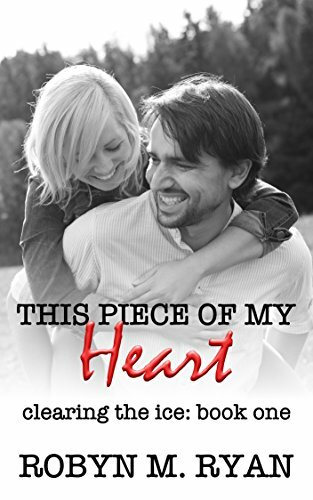 This Piece of My Heart follows Andrew and Caryn as they navigate challenges faced when two very different worlds collide on a beautiful June day. Free on Kindle.